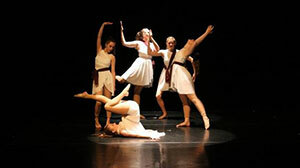 A variety of dance styles performed in a one-night only fall showcase. Free admission and general seating. Running time is approximately one hour.